I’ll be back to the blogging about teaching and writing and learning and more soon enough, but my head is still on the beach with my family even though my body is back home. And in less than a week, I will be at school for PD, getting ready for this coming year’s students. I feel my brain getting full already, and have begun to have those middle-of-the-night-preparation-wake-up-moments when school starts creeping back into sleep. For now, though, here are a few scenes from Maine. 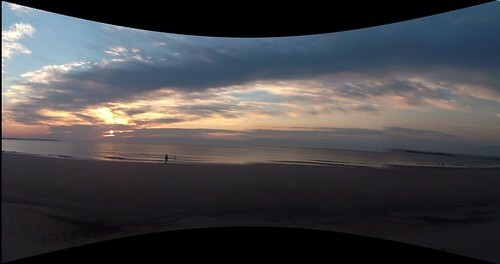 I used a panorama app on the iPad.